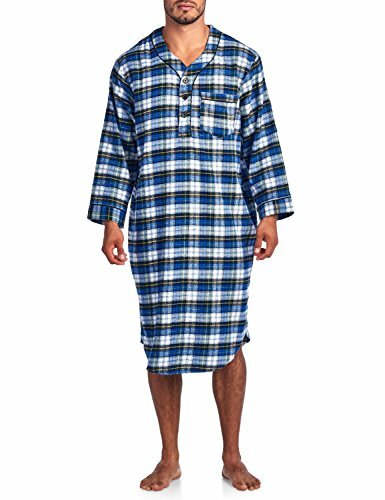 MEN'S Pajamas. 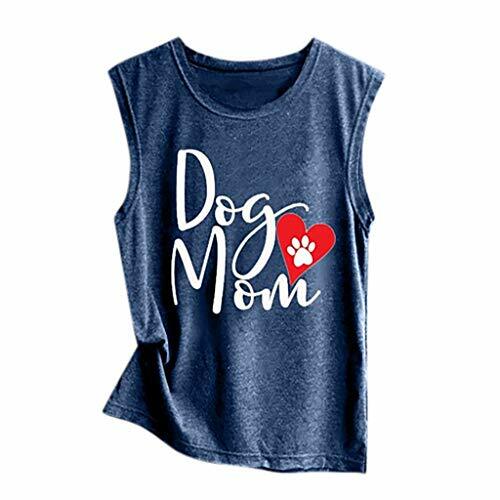 Also available in Boy's sizes. 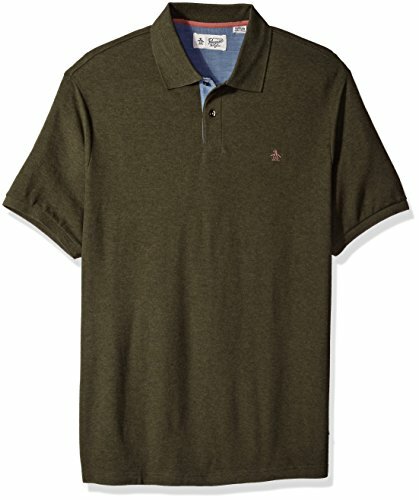 Scroll to see our size chart image. 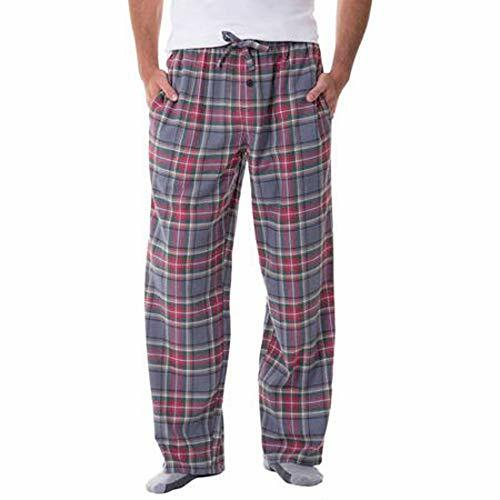 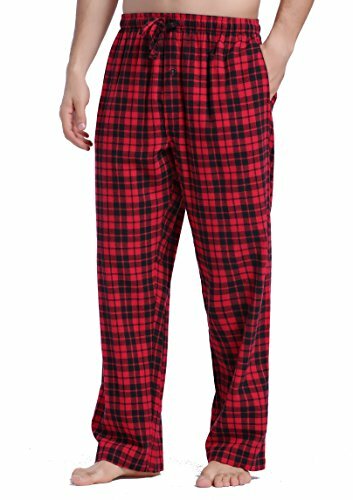 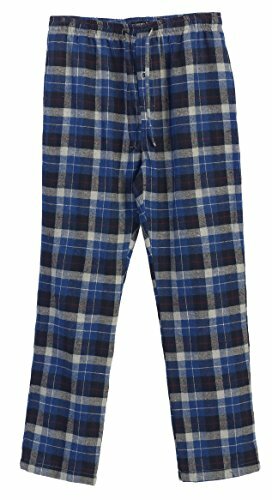 Flannel pants are 100% ring spun combed cotton with elastic waistband, functional drawcord and faux fly. 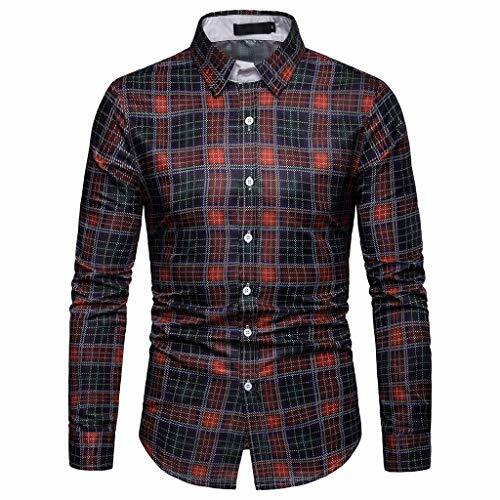 International orders subject to customs taxes payable at time of delivery. 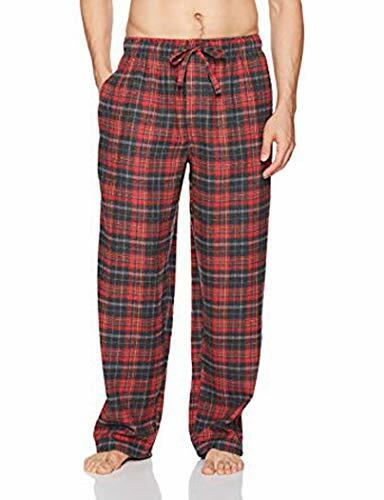 pijamas de hombre - This night suit pajama set for men are made from cozy 100% woven cotton, making them the perfect pair of pajamas to wear avaliable for Spring, Fall/Autumn and winter. 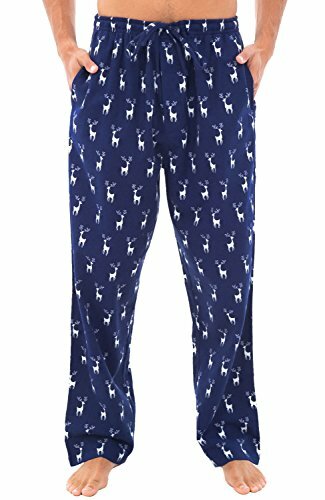 Wear these as you lounge around the house after a long day of work or while watching the big game from the comfort of your own home. 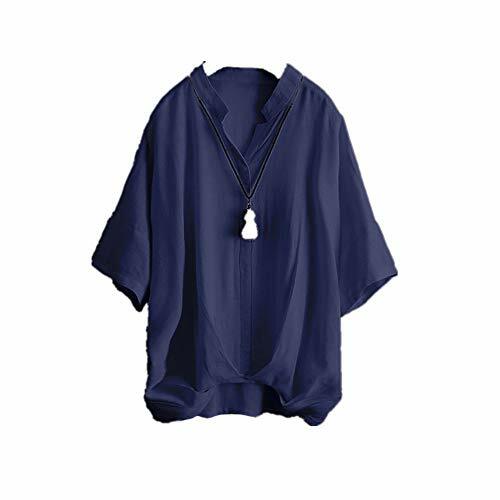 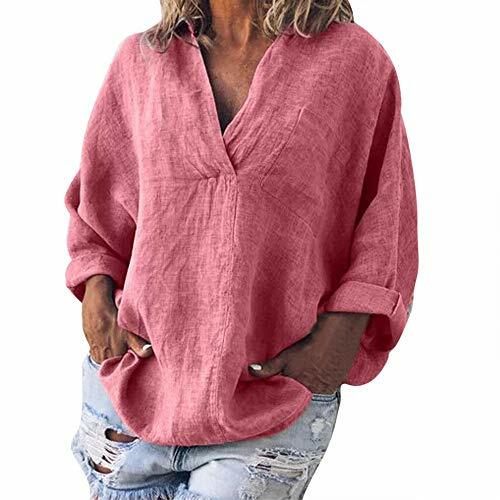 BUTTON UP TOP - The top of this pyjamas set features a full button down front making it an easy on, easy off top even on your sorest of days.long sleeve fleece cotton pajamas tops keep you warm and comfortable in the air condition room. 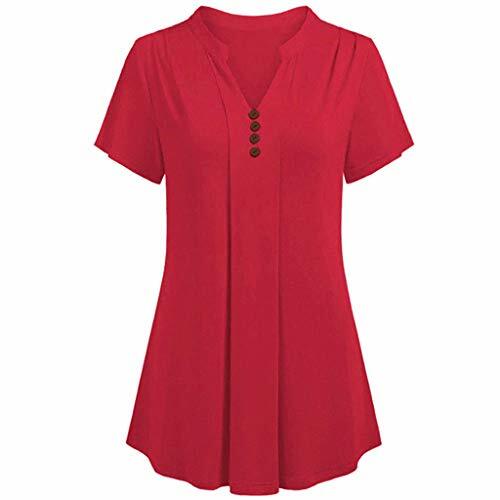 SMALL: Waist 28-30, Rise 12. 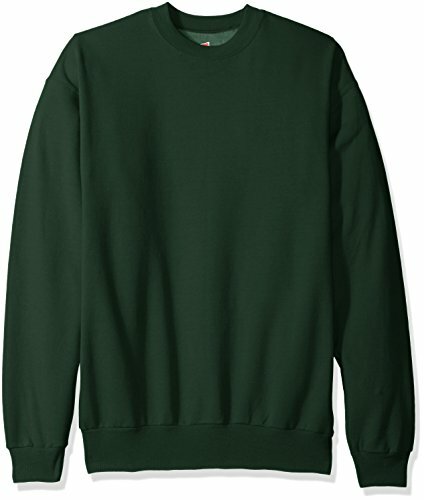 MED: 32-34, RIse 12.5. 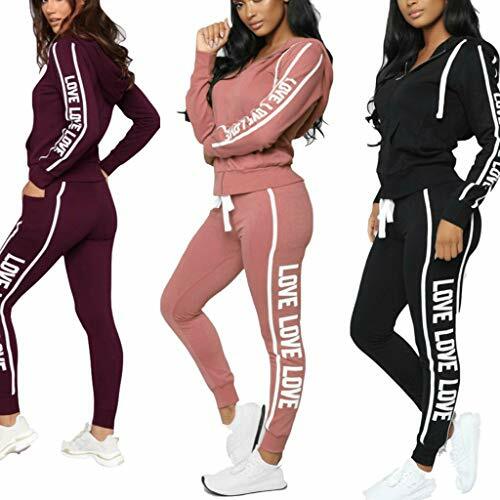 LG: Waist 36-38, Rise 13. 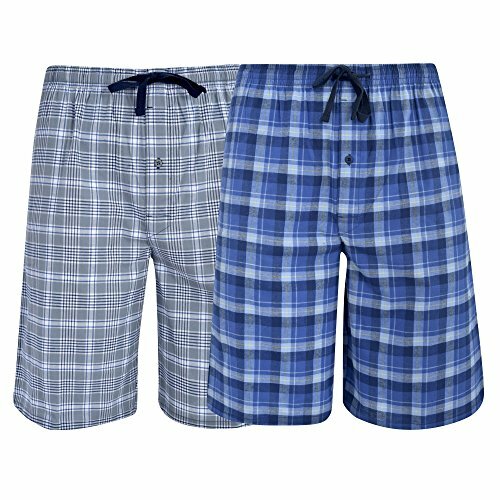 XL Waist 40-42, Rise 13.5. 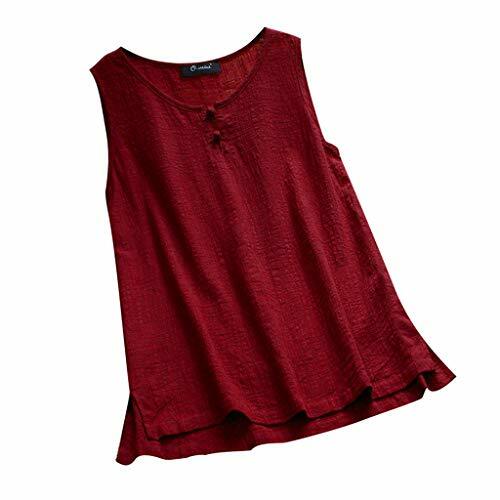 2XL: Waist 44-46, Rise 14. 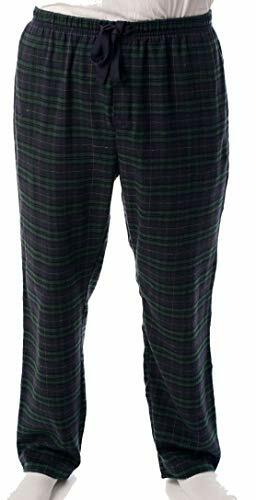 3XL: Waist 48-50, Rise 14.5. 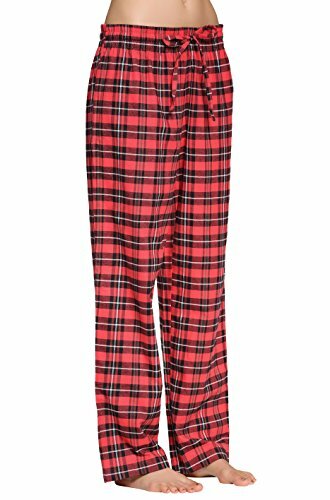 4XL: Waist 52-54, Rise 15. 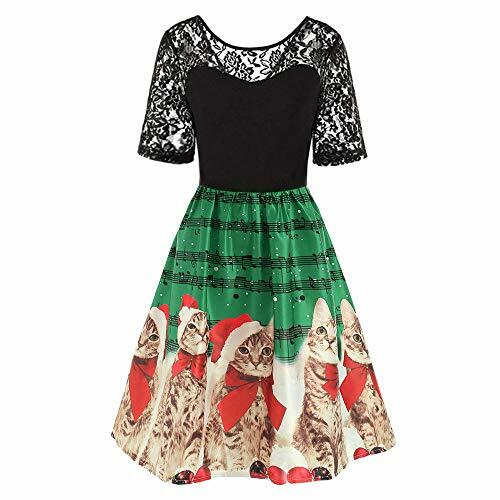 5XL: Waist 56-58, Rise 15.5. 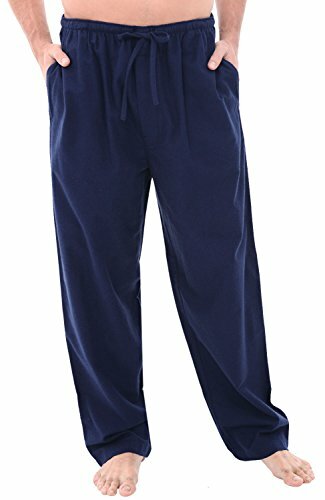 PRE-SHRUNK 100% COTTON BOTTOMS - There is nothing worse than buying a pair of pajamas that fit perfectly, only to wash them and have that perfect fit ruined. 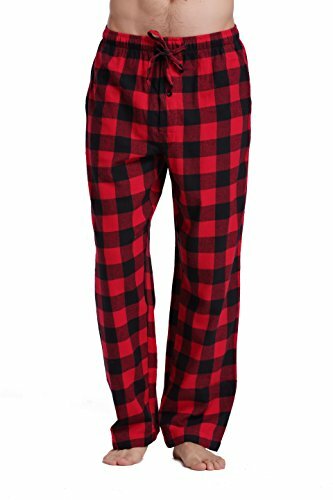 That is why these pajama bottoms for men are made from pre-shrunk 100% cotton fabric. 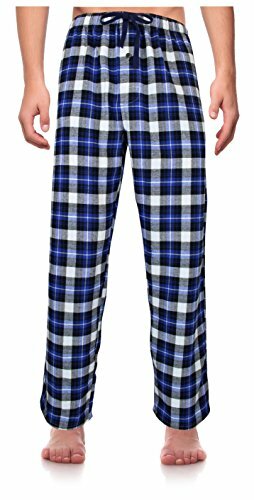 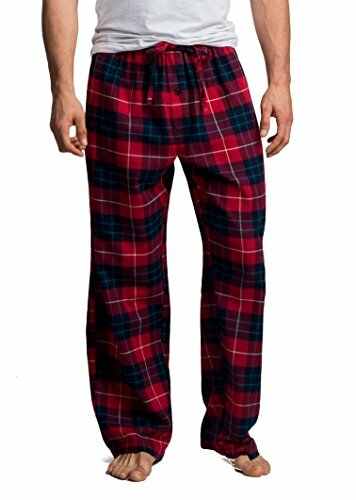 GREAT AS A GIFT - A pair of pajama pants is one of those warm familiar timeless products that is always appreciated as a gift - which is why it makes the perfect present for your dad husband, son, or friend. 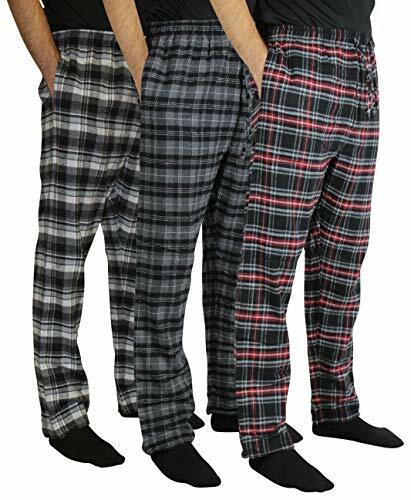 While few people may think to buy pajamas for themselves, everyone uses them on a daily basis. 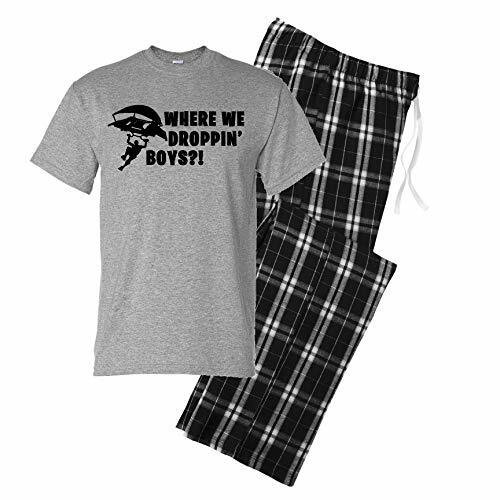 Give this pajama set as a thoughtful gift for your loved one's next birthday or for Christmas. 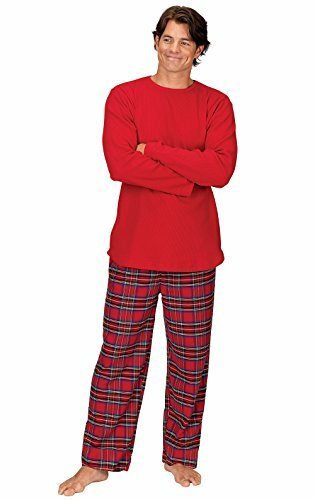 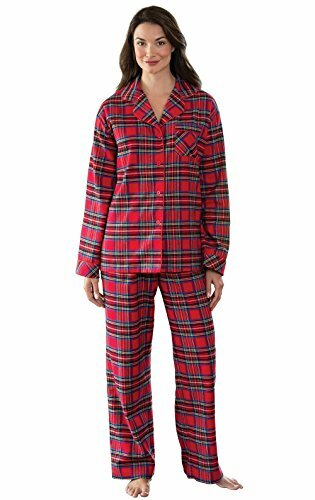 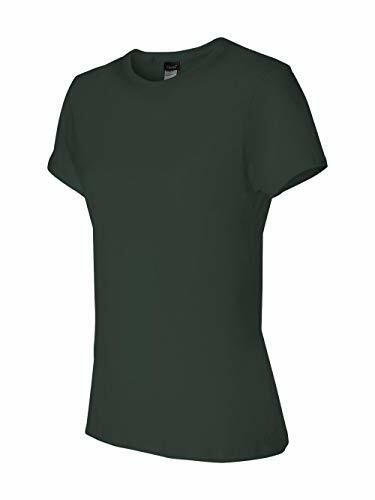 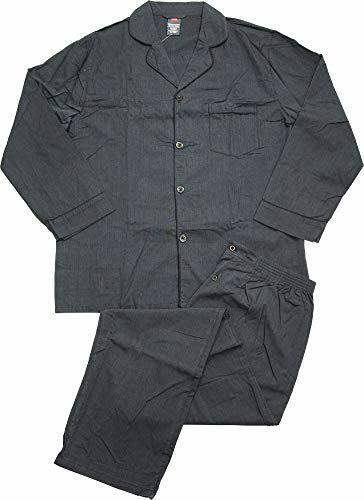 COZY COTTON FLANNEL PAJAMAS - This two-piece pajama set for men is made from super fine 100% cotton flannel, making it the perfect pair of pajamas to wear all year round to lounge around the house and for a warm sleep. 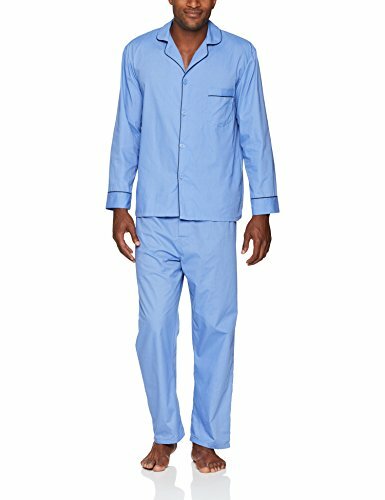 BUTTON FRONT TOP - The pajama top of this sleep set features a full button down front with large buttons making it easy to button up even for older people. 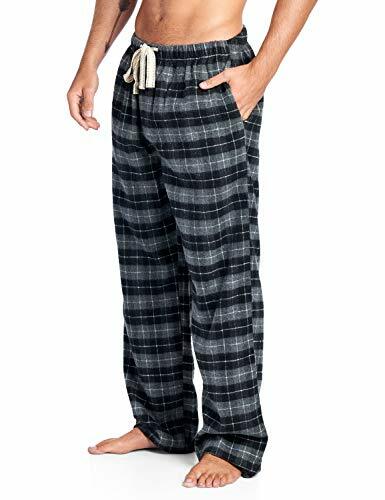 COMFORT ELASTIC WAISTBAND - The bottoms of this two piece pajamas for men features a comfortable elastic waistband with adjustable buttons making it comfortable and practical. 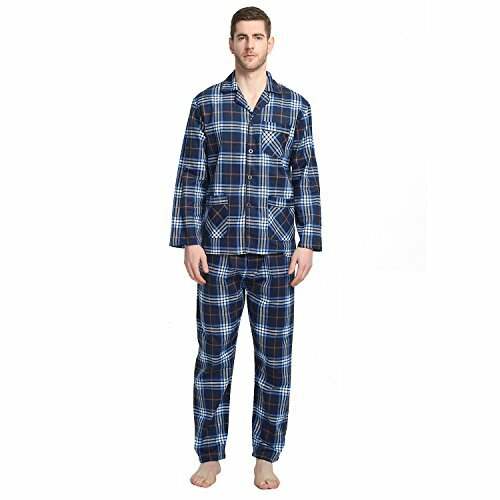 WARM AND LIGHTWEIGHT - Stay relaxed in this warm and lightweight pajama set for men designed with you in mind for easy movement and maximum sleeping comfort. 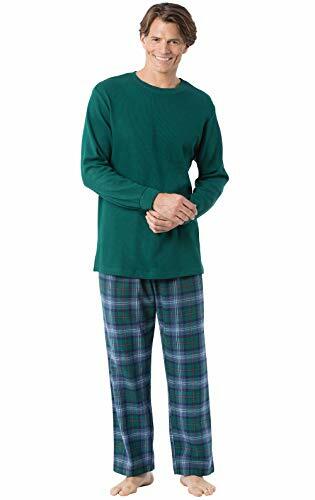 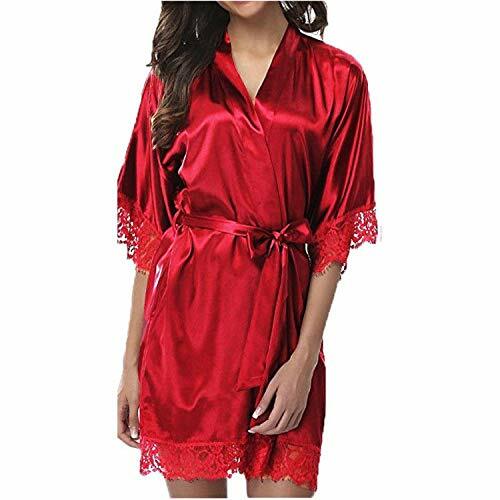 GREAT TO GIFT - This pajama set is a perfect gift that will always be appreciated and is the perfect present for your dad, husband, brother, friend, or even yourself. 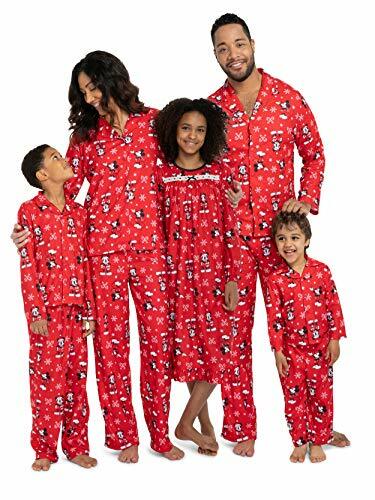 Everyone uses pjs on a daily basis, give this matching pajamas set as a thoughtful gift for your loved one's next birthday or for Christmas.